As a real estate agent, you may already know that your clients often possess specific desires. Additionally, many clients will also have particular requirements. Individuals living with disabilities often require homes that meet their special needs. Even if you have real estate training under your belt, you may benefit from developing a better understanding of these needs. According to the CDC, an estimated 22 percent of Americans live with some sort of disability. These disabilities may be related to vision, hearing, mobility, cognition, and other matters linked with serious physical and mental health disorders. Many people need some extra assistance contending with issues related to independent living and self-care. The Fair Housing Act prohibits discrimination in the housing industry based on factors that include disabilities. As a real estate agent, you must understand the regulations in place to ensure that you do not discriminate against an individual with a disability who is shopping for a home. Extra real estate training can help refresh you on this topic. Clients with disabilities extend beyond baby boomers, and client requests regarding disabilities have increased approximately 20 percent according to some real estate agents. For this reason, you may need to brush up on the lingo real estate agents are using. Some terms may have different meanings when you are talking to somebody with disabilities. For instance, saying that a home is “a short walk to” a local mall does not mean the same thing to an individual who has a mobility limitation. Different resources are available to individuals with disabilities buying homes. You can provide your clients with excellent service by referring them to the different programs available, including the Department of Housing and Urban Development and the Veterans Affairs’ Special Housing department. Being able to refer your clients to local contractors is another valuable service you can provide. Clients may require modifications to a home, and your relationships with the right contractors may help them understand how much renovations and rebuilds are going to cost them. Many home modifications are simple, whereas others may require total rebuilds. Talk to your clients to learn about their specific needs. Some clients have severe restrictions whereas others require just a few changes to a home. You are wise to ask your clients about any potential restrictions rather than make assumptions. Common special needs for clients with disabilities may include proximity to public transportation or a large parking space. Some clients may require that an entire kitchen is modified so that the counters sit lower, for example. Sit down with your clients to develop a plan of action for looking at homes that meet their needs. With the help of real estate training, you can better understand the needs of your clients. Not only must you appeal to clients in need of your skills and resources, but you must also follow through with your promises. Education can help you do just that. Start your training today! Just when you think the seller’s market is working in your favor, you may realize that some homes just aren’t as easy to sell as others. Fortunately, you need not be dismayed. As you will learn in real estate continuing education, even the quirkiest homes have potential owners out there looking for them. You simply need to know how to find them. What Makes a Home Hard to Sell? Many homes garner a reputation for being a hard sell. 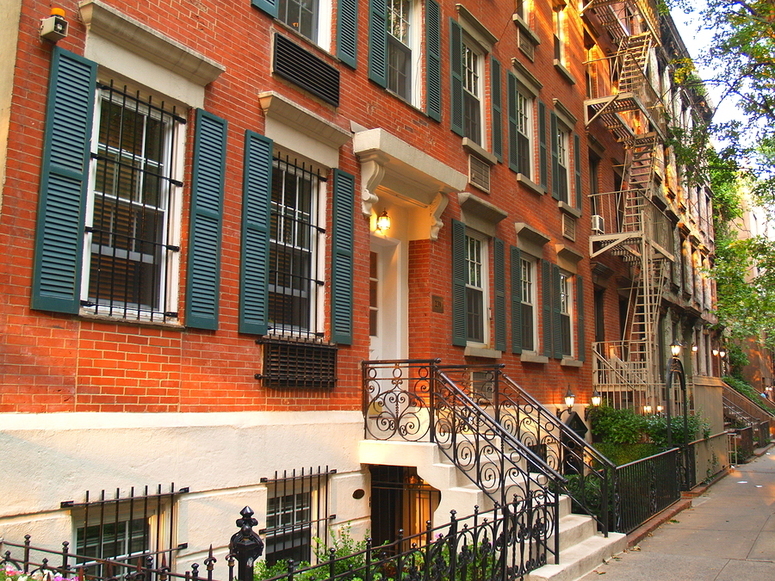 For instance, homes on a busy street may not appeal to buyers with young children or pets. A home with bad “bones” is also a difficult home to sell. If a home has too much work to be done at a high price, most buyers are not going to be interested. Outdated features are difficult to sell. For example, a home with an outdated kitchen and old cabinetry is not going to go for the same price as another home in the neighborhood with a newly renovated cooking space. 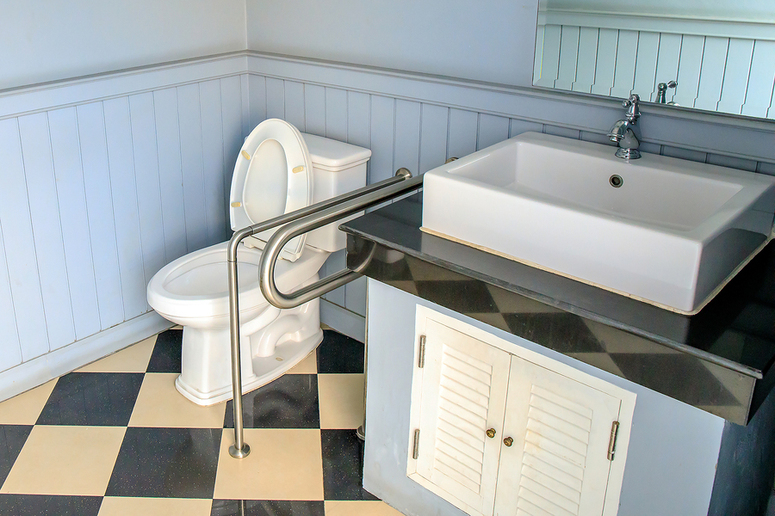 Additionally, a home with only one small bathroom is not going to appeal to most buyers either. One way to appeal to buyers is to revamp a home so that it allows buyers to overlook a potential fault. For instance, a home on a busy street may need to see an increase in curb appeal. Hire a landscaper, install a picket fence, or plant shrubs to create an attractive barrier. You can also consider the home’s condition. What needs to be fixed up? Could you spruce up the walls with a neutral color? Does the home need a deep cleaning? Each of these factors requires careful consideration. If you are struggling with a home you feel is unsellable, you have options. As you learn in real estate continuing education, understanding trends and regulations in your area is critical. You must learn how to analyze a property, the neighborhood, and what kinds of homes are hot on the market at this time. With a bit of care and attention, real estate agents can sell a home that feels unsellable. Next, know the right price to ask for the home. Mispricing is an easy mistake that even seasoned real estate agents make. Local research and comparison can be a great help for situations like these. Also, keep in mind that the real estate agent’s role matters. As an agent, focus on offering quality and full-time dedication. Provide ideas for promotions and establish yourself as an expert in the industry. Set up frequent open houses to get clients in to look at the home rather than rely on assumptions and impressions. Finally, take some time to develop a better property listing. The property description is linked to the property’s sellability. With your listing, be sure to include high-quality photos, even hiring a professional if necessary. A strong description and catchy headline are vital to attracting potential clients, but a promotional video can help highlight the better features of a difficult home. Real estate continuing education is one key to learning how to sell homes like these. Real estate classes can help you, no matter where you work. Choose your state now! Technology has led us to a point where innovations seem a common occurrence. What started as the clapper, a device that allows you to turn on the lights without even getting out of bed, has now evolved into the smart home. Real estate agents are beginning to see these smart homes hit the market, and professionals are discovering that they still have a lot still to learn. Is real estate CE progressing fast enough? What do real estate agents need to know about smart home tech? Nearly half of homeowners either owned some type of smart home technology or intended to invest in it as of 2016. A smart home contains a variety of electronics connected to the Internet. Devices may include thermostats, entertainment systems, security cameras, motion sensors, appliances, sprinklers, locks, and even garage doors. Most people feel that having simply one type of smart tech does not mean you have a smart home. 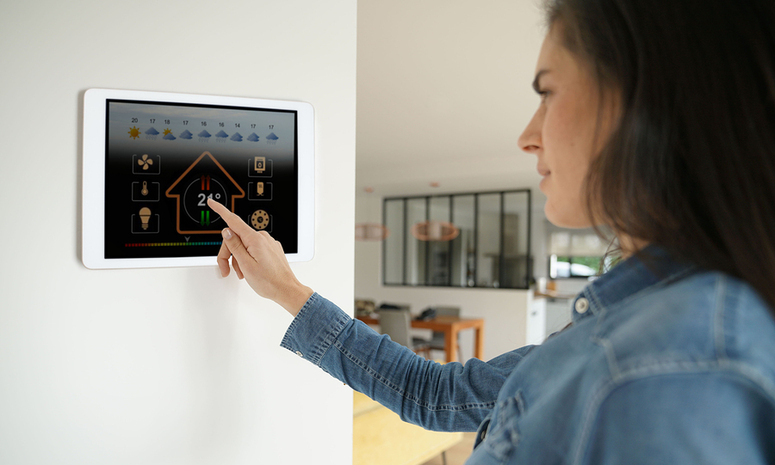 Buyers are willing to pay more for certain smart home technology in their homes, especially when the buyers are millennials. One thing to keep in mind is that technology changes quickly. Smart tech today may be old news in just a few years. What Do Real Estate Agents Need to Know about Smart Homes? Approximately 81 percent of buyers have stated that they would likely purchase a smart home, but real estate agents need to know more about smart home tech than where devices are in the home to land the sale. Sales agents may need to point out different features associated with smart technology as well as how to use them. Having access to smart home technology can impact the sale. Consider your role in showing the benefits devices provide. First, always check with sellers to first ensure which technology will be staying in the home. Sometimes sellers want to take certain items with them. Include details about which devices are staying in the sales contract. Otherwise, you may promise something to the buyer that cannot come to fruition. Real estate agents should also be knowledgeable about how smart home technology can reduce costs. For instance, how much money on a heating or cooling bill will a smart thermostat save? What savings are available for individuals who use a smart pool cleaner or filter? Buyers want these details up front. Next time you host an open house, consider including cards with detailed information about the smart tech near each device. Professional cards with information allow clients to better understand the gadgets, and many will be impressed when you can show them how the devices work. Clients looking at a home may become frustrated if they cannot figure out how to use the technology. Finally, consider pursuing additional real estate CE. Continuing education may involve receiving a smart home certification you can use to show buyers and sellers that you know exactly what you are talking about. Are you ready to learn more about smart home tech? Start your training today! What Are the Rules That a Real Estate Agent Must Follow When Marketing Their Services? Real estate, like most other industries, has some strict regulations. 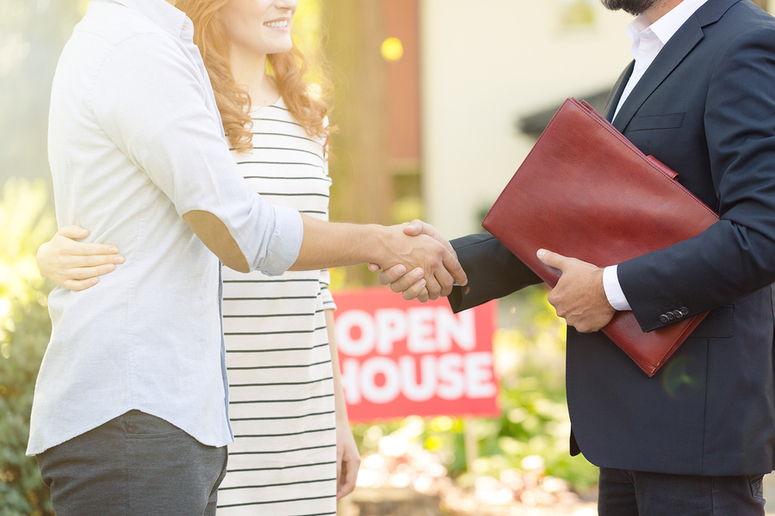 Not only do real estate agents need to abide by certain rules when signing paperwork, but they must also do so while marketing properties to potential new buyers. In fact, you are sure to learn more about the limitations in place in your real estate continuing education courses. While cold calling is not uncommon in the world of real estate, the passage of laws in the last 15 years has changed how real estate agents are allowed to use it. Cold calling can still be profitable, but you must consider these changes when you develop a marketing plan for your business. Since the 1990s, 26 states have passed laws regulating who can cold call private residents with “Do Not Call” lists. Unfortunately, you might see the blowback from this kind of legislation even if you are not a large company. If you are caught calling people on the list, you may be fined significantly. You can avoid fines and other consequences by understanding your state’s cold calling laws. Training your salespeople and keeping documentation about changing regulations is beneficial. In your real estate continuing education courses, you will also learn more about best practices for sending email messages to clients and potential clients. A newsletter sent via email is a great way to gain referrals, which are crucial to real estate as a business. To abide by best practices, you should send just one or two emails per week. Otherwise, you may risk feelings of harassment or annoyance from potential clients. You will find no hard and fast laws regarding search engine optimization, but you will have a lot to consider when you begin marketing on the Internet. You will find your most effective technique is to focus on local searches, using keywords that are geared toward your city and state. You should also ensure that all the information you use in your marketing tools is correct. Additionally, your state will typically require that you designate your specific professional status on all marketing materials. Making the sale is the benefit of excellent marketing skills. If you post a sign in front of a home that says, “Coming Soon,” you should pay close attention to the Code of Ethics. Specific rules exist determining how quickly you must enter a property into MLS after signing an agreement to list. For instance, you cannot post a “Coming Soon” sign outside a property to allow your firm the only access to the property. You are required to do what is in the best interests of your clients. While you are allowed to clean up photos of a house, you are expected not to change physical conditions and qualities. In fact, doing so many violate the Code of Ethics. For instance, you are not allowed to erase obvious defects from photos highlighting a home’s foundation. One of the best ways to stay up to date on changing trends and regulations in real estate marketing is to continue learning about them. Keep up with real estate continuing education to avoid falling behind. Start your training today! This year, each of the three major credit reporting bureaus is rolling out a new policy, and it could mean good things for consumers. After all, a person’s credit score impacts everything from their ability to rent an apartment to a mortgage interest rate. As a real estate agent, you may see how this impacts your clients directly. For many clients, getting a house will be easier. In other cases, lenders could make decisions that take into account changing scores. Here’s what you need to know. As you likely know, credit scores range from 300 to 850. A score higher than 700 is considered good, but most people looking into buying a house will want scores higher than 760. A credit score is based on payment history, credit utilization, credit history length, credit inquiries, and the number of accounts open. The three major credit bureaus are improving standards by which they use records to report scores. Beginning just recently, the bureaus will exclude tax liens from all credit reports. This could impact some 11% of adults in the United States, many of whom will see an increase in their score up to 30 points. If someone has failed to pay local, state, or federal government taxes, they may have a lien filed. In the past, tax liens have been included in credit reports. Tax liens were previously included because they indicated that one was unable to pay overdue taxes and thus may not be able to pay other types of debt. Unfortunately, even people who have paid off their liens may still see this reflected in their score for years. Civil judgment data was also included in credit reports. 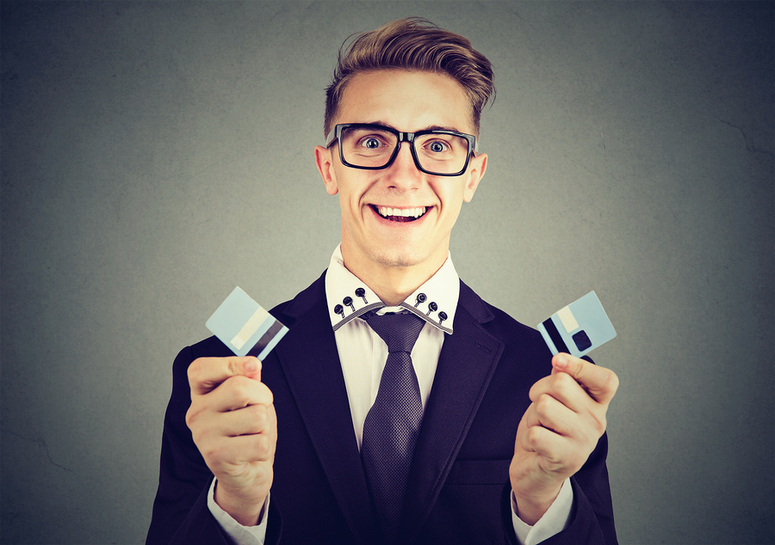 Judgments may have been made against a person in court, and they have previously reflected as such in a credit score. Even paying off a judgment could mean that the bad mark stays on a person’s credit report for a certain amount of time. The first change resulting from these new rules could be that more consumers qualify for home loans, which could initially be positive for business. People who were held back by their credit scores in the past may soon realize that they have the opportunity to buy a home, possibly for the first time in their lives. Consumers may be excited by their changing scores, but lenders could make changes to current policies to address this. On the other hand, mortgage companies may begin to change their rules for approving loans. They may develop new programs for those with scores that have increased under new guidelines. 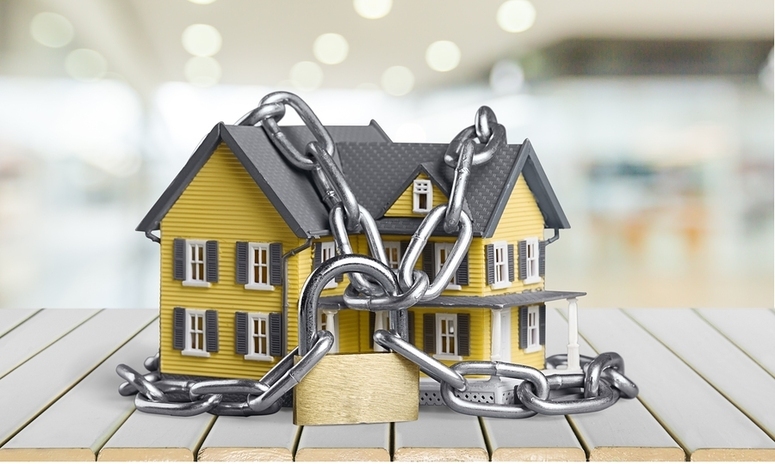 Sub-prime mortgages are not a thing of the past, so it may feel that a burden falls on your shoulders to discuss loan offerings with your clients. All of these changes also mean that real estate agents should pursue real estate continuing education to stay up-to-date with industry shifts. No matter where you live, you can keep up with changes that influence your industry. Choose your state now! With news of the passage of Arizona House Bill 2399, prospective real estate agents in this southwestern state can rejoice. Beginning very soon, anyone wishing to become a real estate professional in Arizona will have the opportunity to fulfill their real estate pre-licensing requirements online. Real estate CE has always been available online, but pre-licensing courses were previously only available in a classroom setting. So, this is great news! Read on to find out how the world of real estate is about to change in the Grand Canyon State. What Is Changing in Arizona? Arizona has only allowed classroom instruction for pre-licensing requirements up to this point. With the passage of Bill 2399, Arizonans will be able to attend real estate license courses on the web. This new law allows future real estate agents to fulfill their course requirements easily and on their own schedules. What Is Staying the Same in Arizona? Arizona salesperson education requirements will remain the same in spite of the changes. Salesperson licensing requirements include 90 hours of pre-licensing education. Real estate salespeople must also complete a licensing examination and a contract writing boot camp. Sales professionals must take 24 hours of CE every two years to renew their state licenses, which is already available online. Continuing education includes courses in agency law, contract law, disclosure, fair housing, and legal issues. Arizona brokers must complete 90 hours of prelicensing education and maintain a real estate sales license for at least three of the last five years. They must also attend a broker management clinic and complete the state and national licensing exam. Broker continuing education requires 30 hours of CE every two years. Coursework includes topics in agency law, contract law, broker management, disclosure, fair housing, and legal issues. What Are the Advantages of Online Real Estate Pre-Licensing Education? One of the most significant benefits of online education is the opportunity to pursue different topics. Unfortunately, when you are first becoming licensed to sell real estate in Arizona, the curriculum is set. Some of the topics that are included with the program cover title closing, license law, property management, leasing, income analysis, marketing, property ownership rights, building construction, and land development. Online education gives you the chance to learn from the comfort of your own home, maintaining your routine. The convenience and flexibility of online education are often crucial factors for individuals who go to school while they manage a full-time job. Future real estate agents can continue working while they pursue their license. Education on the web also allows you to learn in a self-paced environment. Depending on the layout of the class, you may have the opportunity to move at a pace that is more in tune with your schedule and learning preferences. Online learning will provide Arizona’s future real estate agents with more opportunities to pursue their passion. What Can Arizona Future Real Estate Agents Expect? Beginning in January of 2019, Arizona professionals can pursue real estate pre-licensing education on the web. Future Arizona real estate agents can look forward to taking PDH real estate courses online beginning next year. As the new year approaches, look for real estate courses online at PHDRealEstate.com. Signing up for online coursework could not be simpler. Choose your state now! What Will the New Tax Laws Mean for Real Estate? In December of 2017, Congress passed the Tax Cuts and Jobs Act. The new laws will impact not only businesses but also individuals and families — including those looking to buy homes this year. Changes to the tax law this year undoubtedly affect your industry as a real estate agent. Your real estate training will likely begin covering the new tax law, but this does not mean that you should not start with an understanding of the changes now. As a real estate agent, you may be wondering how the new tax legislation will influence your industry. This guide will help you understand what to expect with new rules in place. For items deemed in service between 2017 and 2023, owners can expect to see a possible bonus depreciation at 100%. Formerly, the depreciation value was granted at 50%. For you to receive the full amount of money, the item must be recently acquired, though not necessarily new. Why is this relevant to new homeowners? The new rules include roofing, HVAC systems, alarm systems, and security systems. If you own or buy a rental property, you may be able to say hello to new deductions. For those who own homes between 2018 and 2026, a reduction in mortgage debt interest up to $750,000 is possible. You may see that people living in expensive homes are less willing to move at this time. With fewer people moving out of these high-cost homes, buyers may be considering moving into less costly houses. Your real estate training likely touches on tax law, including the standard deduction for individuals and married couples. With the new law, the standard deduction nearly doubles to $12,000 for individuals and $24,000 for married couples. These new laws indicate that individuals in the future will be less likely to turn to itemizing. Most individuals with mortgage interest and SALT deductions will not exceed these new limits. The value of mortgage interest and property tax deductions are not as relevant to homeowners as a result. All of this goes to say that most homeowners will not benefit from a tax differential here. Owners and renters will experience little to no tax difference where there was once a significant one. 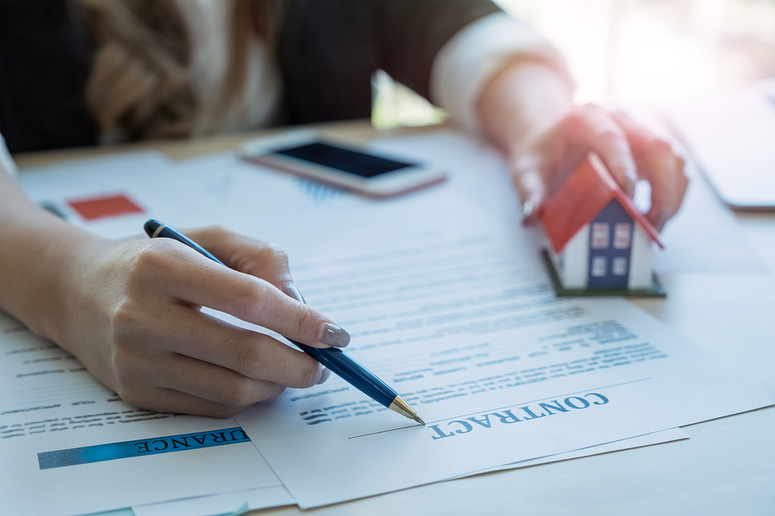 Of course, owners and buyers should always consult with a tax professional to receive a personalized description of how purchasing a home may affect their finances. 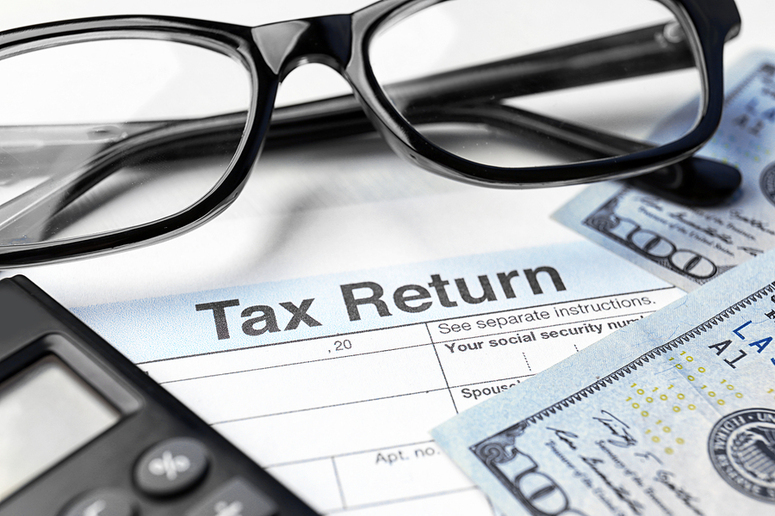 Under new tax laws, homeowners must take note of changes made on their returns. Under the new law, homeowners may see an increase in after-tax housing costs. Buying a home may not seem as desirable as renting for first-time buyers. Of course, location, home cost, and family needs will all play a role in this decision-making process. Real estate training should prepare you for the financial aspects of running a real estate business. 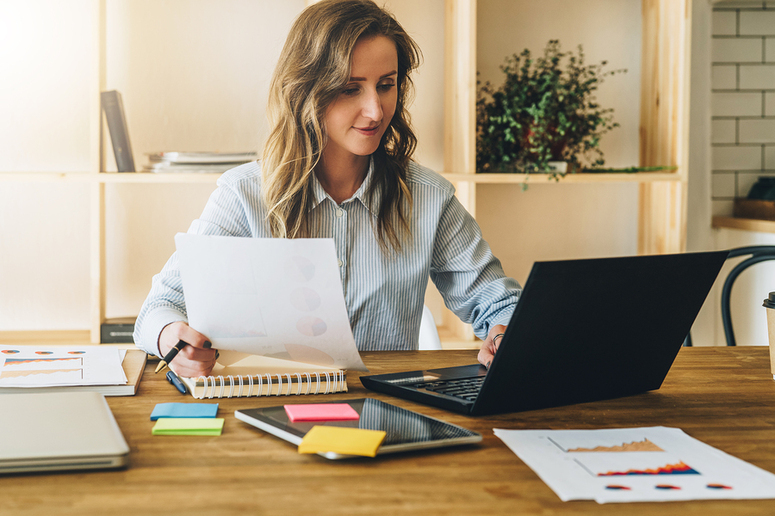 If you need to brush up on new finance laws and how they relate to your job, you might consider continuing education courses that also help you renew your real estate license. Choose your state now! Right now, experts claim that we are living in a seller’s market. That may be good news for some, but what about those looking to buy homes? While sellers may have the upper hand, real estate agents still need to look out for their buyers. The biggest challenge may be figuring out exactly how to do this. As part of your real estate continuing education, you have likely heard the phrases ‘seller’s market’ and ‘buyer’s market.’ In a seller’s market, the demand for houses exceeds their supply. With so many buyers interested in one house, you may not always have the opportunity to get buyers the low prices they would have received in days past. While it may be a seller’s market, buyers are still relying on you. You can help your buyers navigate this market with a few helpful tips. First, you need to understand your buyers. More than one-third tend to be first-time buyers, which means they may need extra attention. The median age of first-time buyers is 32-years-old. Additionally, you should note that most real estate agents appealing to buyers use social media as a way to reach out to them. You also need to know that in a seller’s market, many buyers may begin to think that renting a home may be a better deal. Appealing to buyer’s needs and desires may be the key to landing a sale. Spend time getting to know your clients so you can speak to their desires. When you are dealing with a seller’s market, your buyers need to be ready to make an offer at any given time. 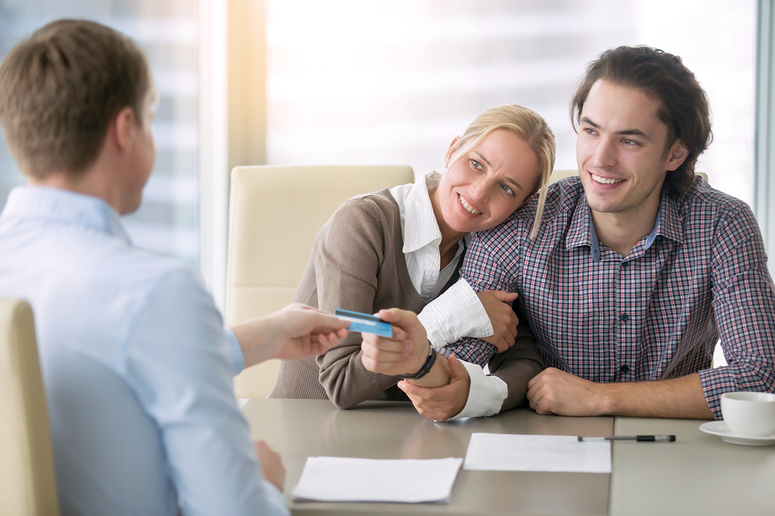 Flexibility is a crucial characteristic to have in the homebuying process, and the need to place an offer may occur at any time. Buyers also need to know that they are up against a sea of other buyers vying for the same property. Buyers are often on a strict budget, having already determined how much they are willing to spend. You may be tempted to encourage buyers to step outside their budget in a seller’s market, especially as the bids start pouring in. Contrary to what you may feel your real estate continuing education has taught you, the key is to allow the buyer to stay within their budget. You can help your clients by pushing them to receive pre-approval for a home loan. Pre-approval will give buyers a specific budget and prepares them to walk away from homes that simply are not within their means. In a seller’s market, buyers need to make quick decisions. The more you can speed up the buying process, the better your chances are of landing the perfect home for your client. A pre-inspection prevents the need for further negotiation regarding the price of the home, and the process is advantageous for the seller as well. Real estate agents need to keep up with current trends and regulations. You can best help your buyers by staying in the know. Real estate continuing education is one way to do exactly that. Start your training today to see how you can prepare your buyers.